Vincent Toro's debut collection, STEREO.ISLAND.MOSAIC., was awarded the Poetry Society of America’s Norma Farber First Book Award and the Sawtooth Poetry Prize. 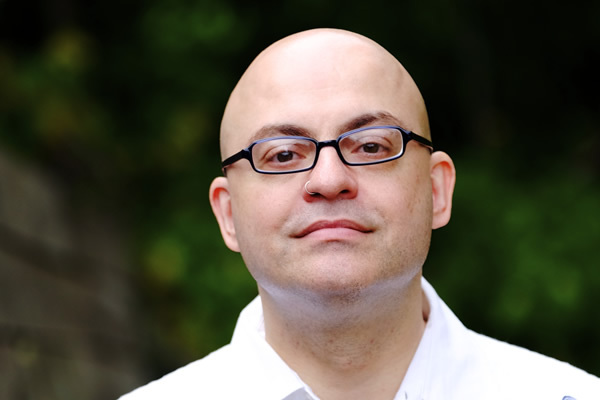 He is a two time Pushcart Prize nominee and recipient of a Poet’s House Emerging Poets Fellowship, a New York Foundation for the Arts Fellowship in Poetry, The Caribbean Writer’s Cecile De Jongh Poetry Prize, and the Metlife Nuestras Voces Playwriting Award. Vincent teaches English at Bronx Community College, is poet in the schools for Dreamyard and the Dodge Poetry Foundation, serves as writing liaison for Cooper Union’s Saturday Program, and is a contributing editor at Kweli Literary Journal.